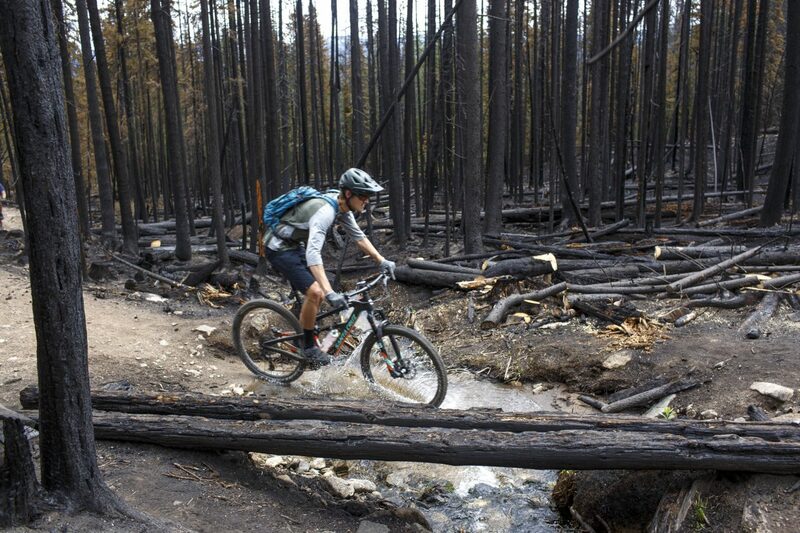 Summit County resident Camden Latimer pedals through a burned forest on Miners Creek Trail Tuesday, July 25, caused by the Peak 2 Fire earlier this month near Breckenridge. 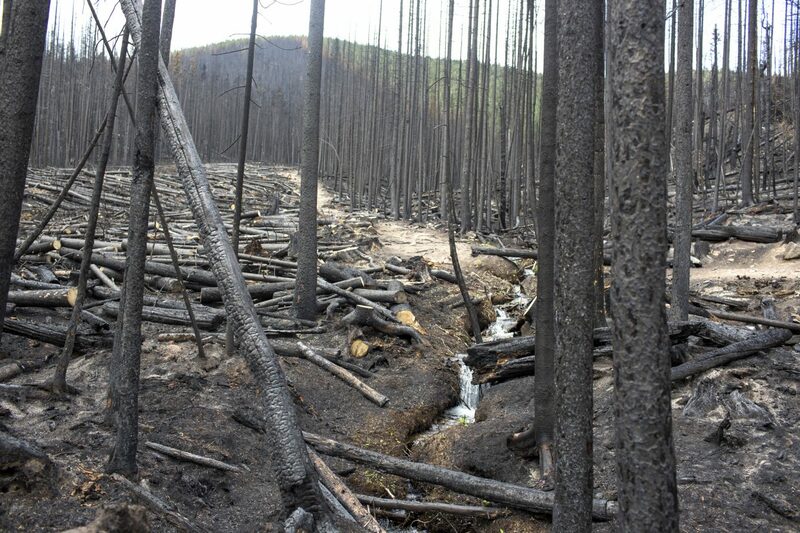 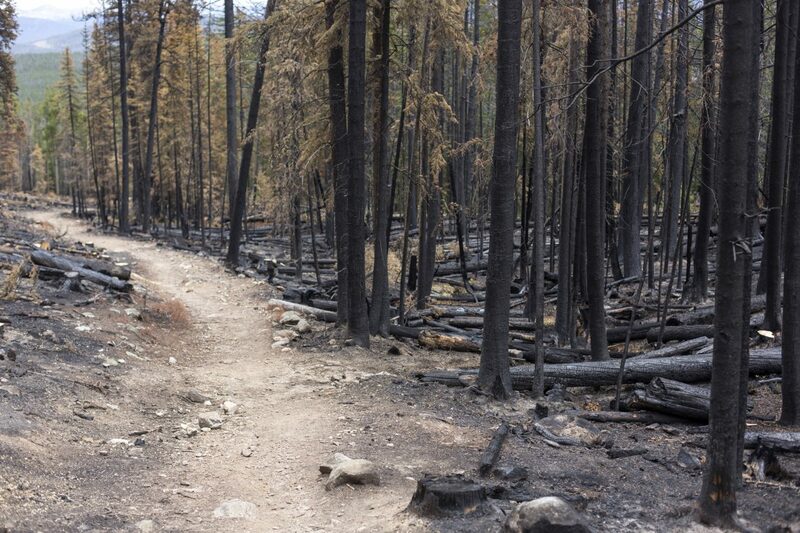 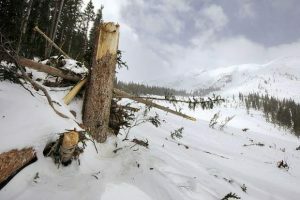 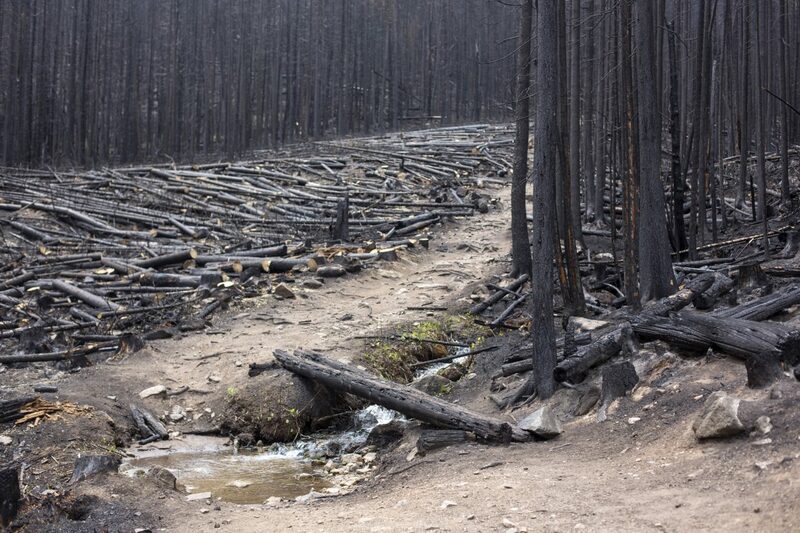 A burned forest on Miners Creek Trail caused by the Peak 2 Fire earlier this month Tuesday, July 25, near Breckenridge. 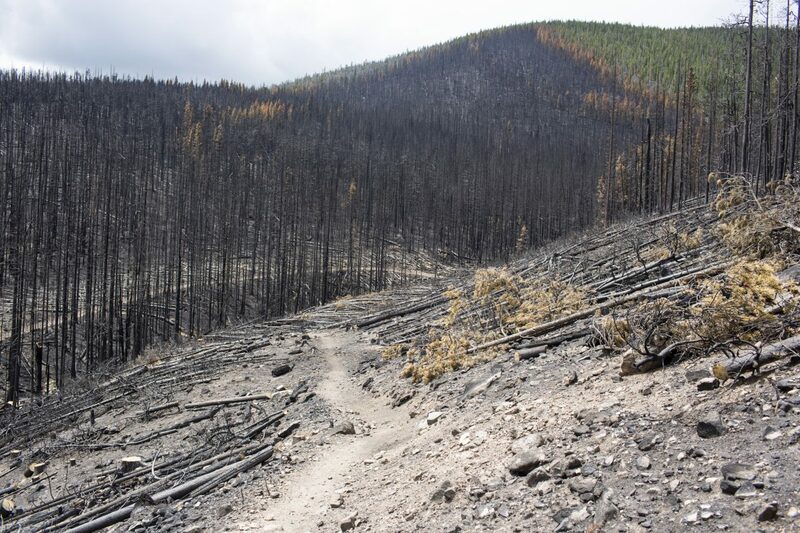 Here are some images taken on July 25 on Miners Creek Trail of the Peak 2 Fire burn area near Breckenridge. 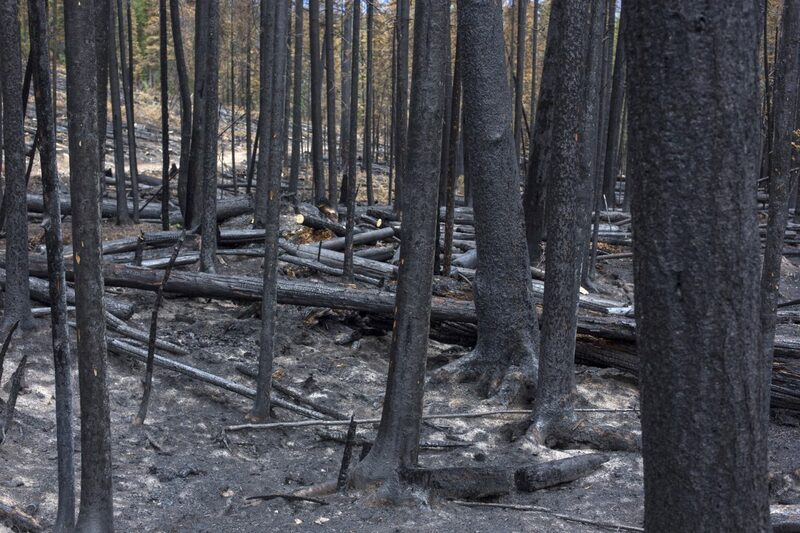 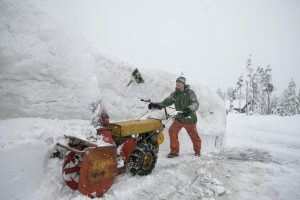 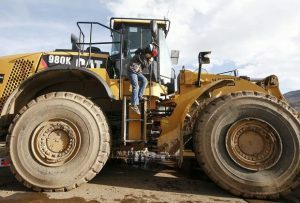 The wildfire, which started on July 5th, is currently 85 percent contained. 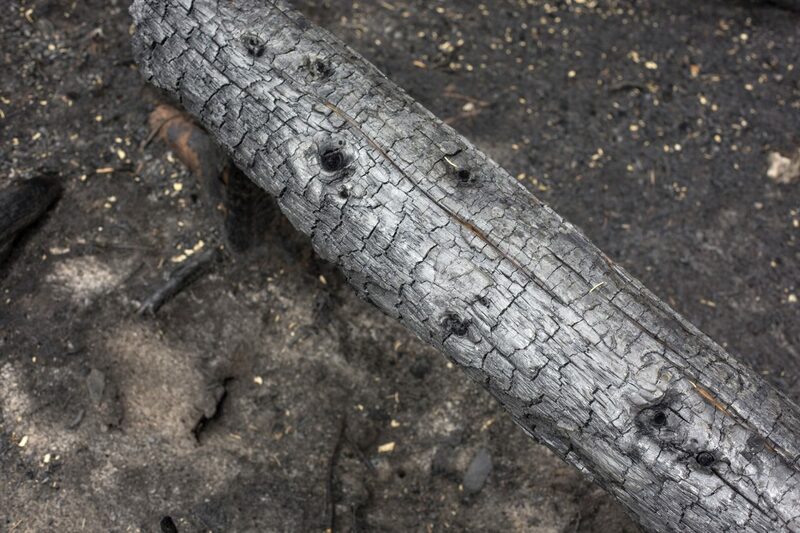 Officials say they are not yet ready to declare the fire completely out because recent infrared imaging shows that there are still hot spots on the fire site, although there are no active flames.